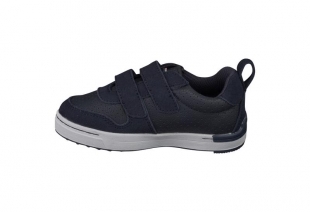 A skate inspired sneaker with a touch of attitude, Fernes brings kids high comfort, easy entry and a secure step. This low cut and sleek styled sneaker is made from a durable textile with real suede leather detailing. Perforations around the entire shoe give extra breathability on warm days and when active. 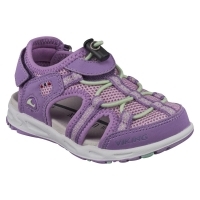 Putting on the shoes is easy thanks to double Velcro closures and a pull loop on the heel. 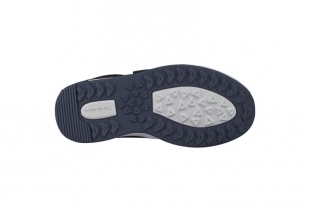 A supportive insole helps absorb impacts and the rubber outsole has been developed for the best grip. 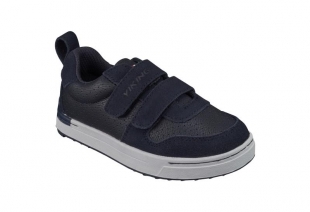 Fenes is a popular choice that brings confidence and style to school or play. 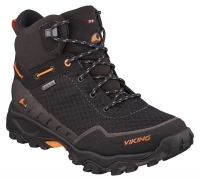 Viking gore-tex poolsaapad RASK JR.